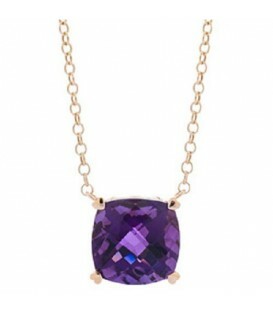 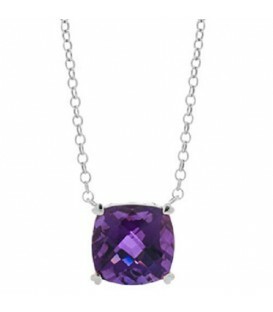 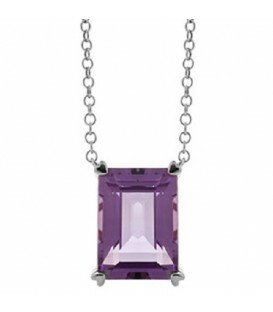 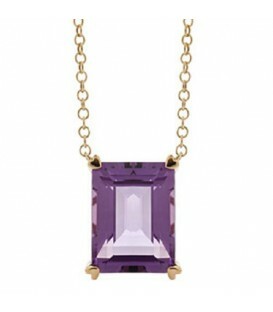 Modern 7 Carat Amethyst Necklace in a 925 Sterling Silver Amoro design. 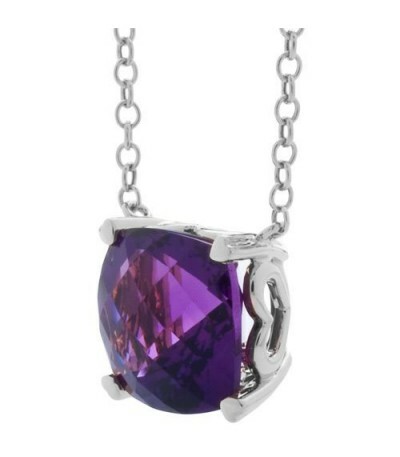 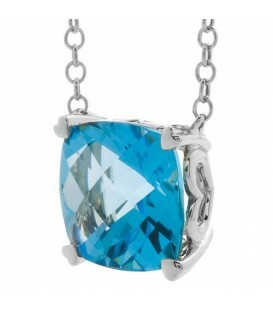 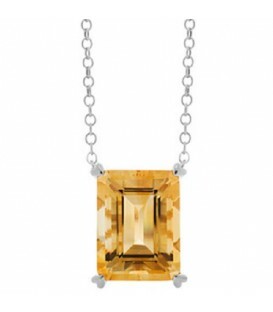 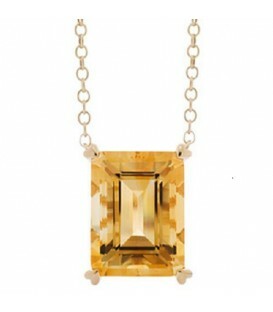 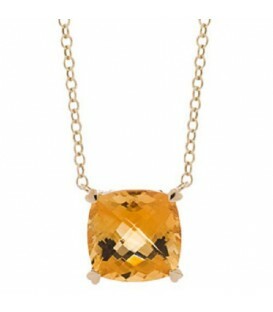 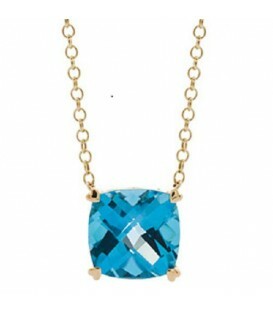 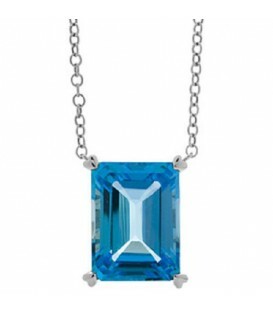 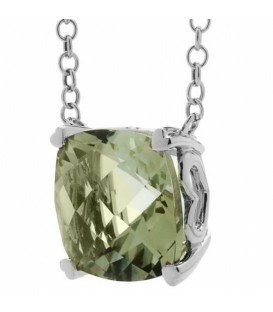 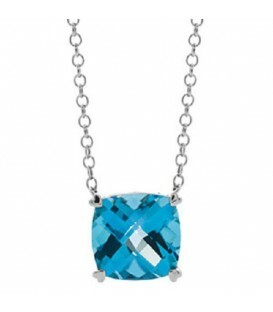 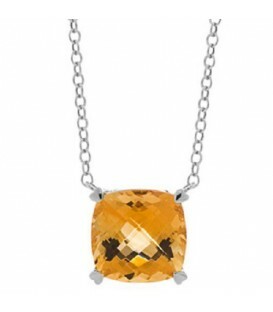 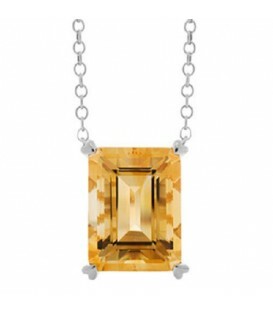 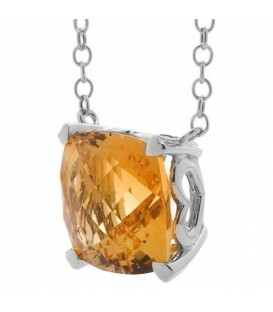 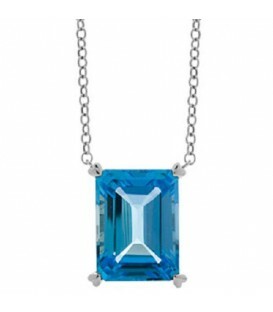 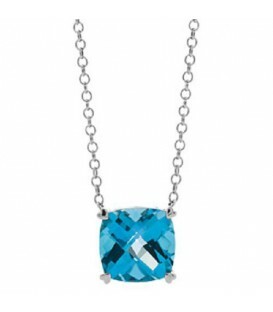 Exclusive Sterling Silver Amoro design necklace. 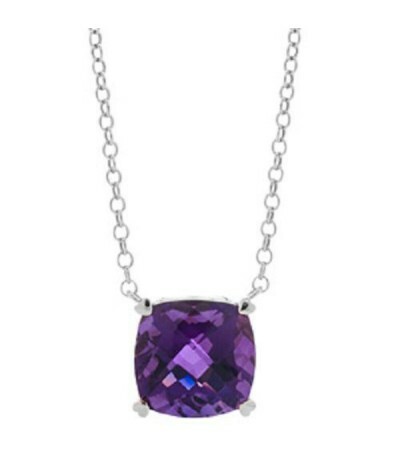 Featured with a genuine Amethyst measuring 12x12mm Necklace measures 17 inches in length with Heart prongs in a decorative undercarriage. 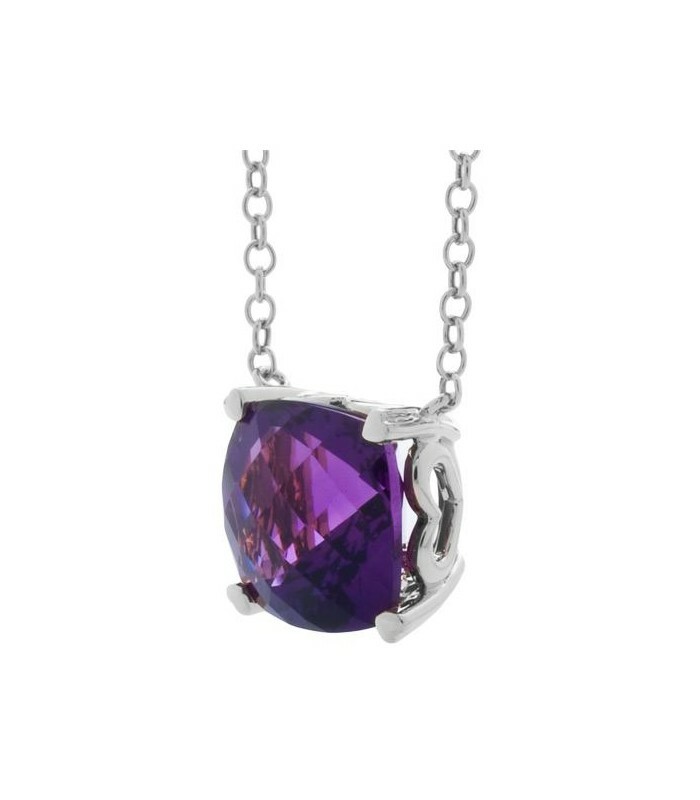 *NECKLACE* One exclusive Amoro Sterling Silver and Amethyst Necklace featuring; one heart prong set checkerboard cushion cut Genuine Amethyst weighing approximately 7.00 carats with a seventeen inch rolo chain. 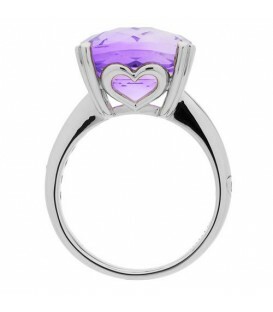 Engraved with Amoro.